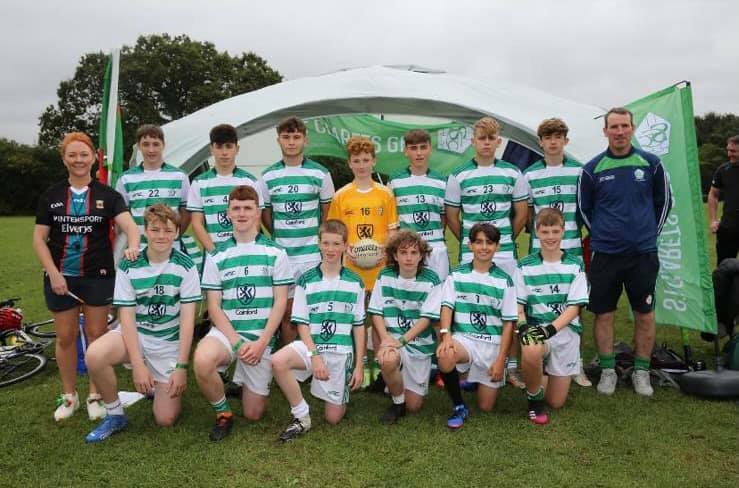 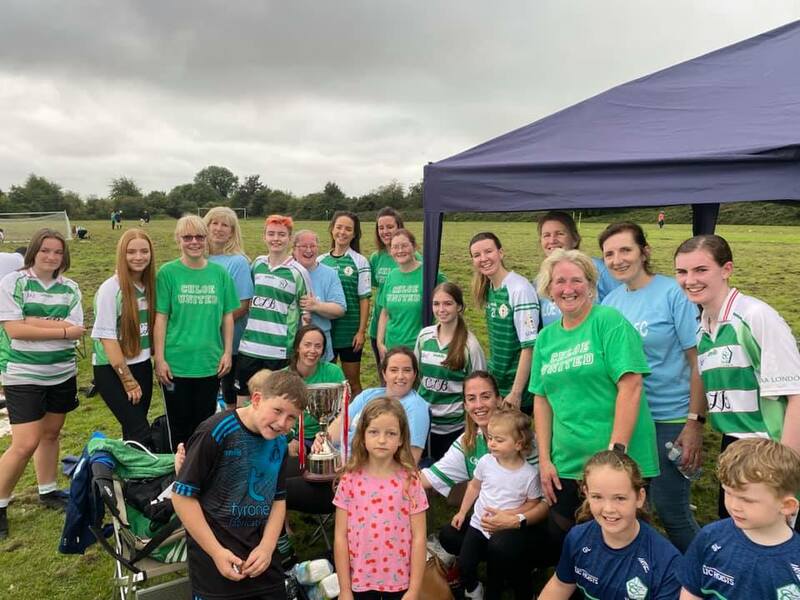 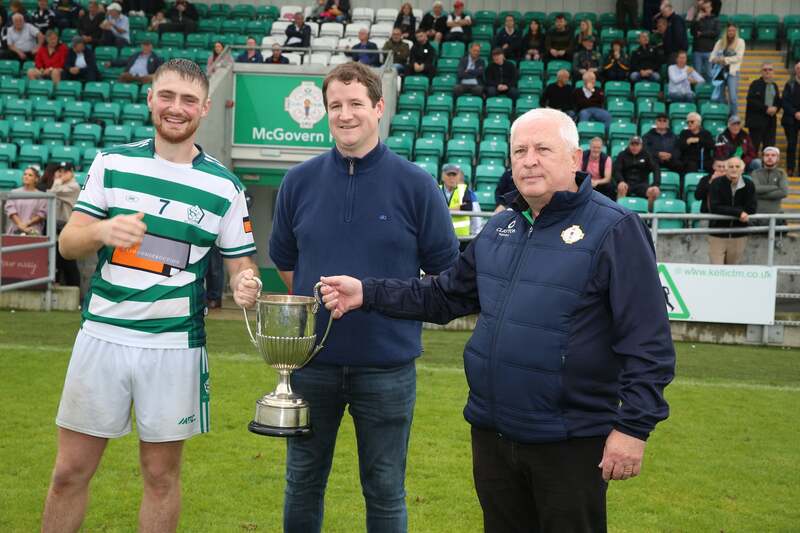 St Clarets are one of the best established and well recognised GAA clubs in London, and we have been an integral part of the Gaelic Athletic Association community in the county at both adult and youth level since the mid-1970s. 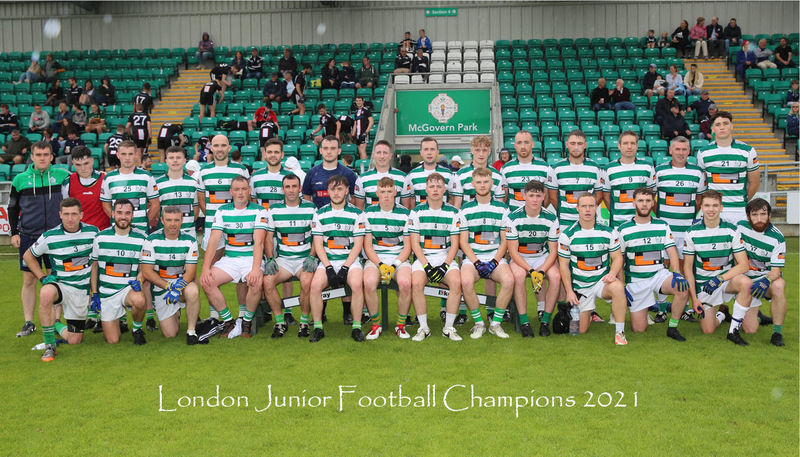 We&apos;re a club that takes prides in both helping new arrivals in London to get settled and involved in GAA activity, as well as making sure that our younger players, players we have developed through our excellent youth system, also get an opportunity to flourish as senior footballers. 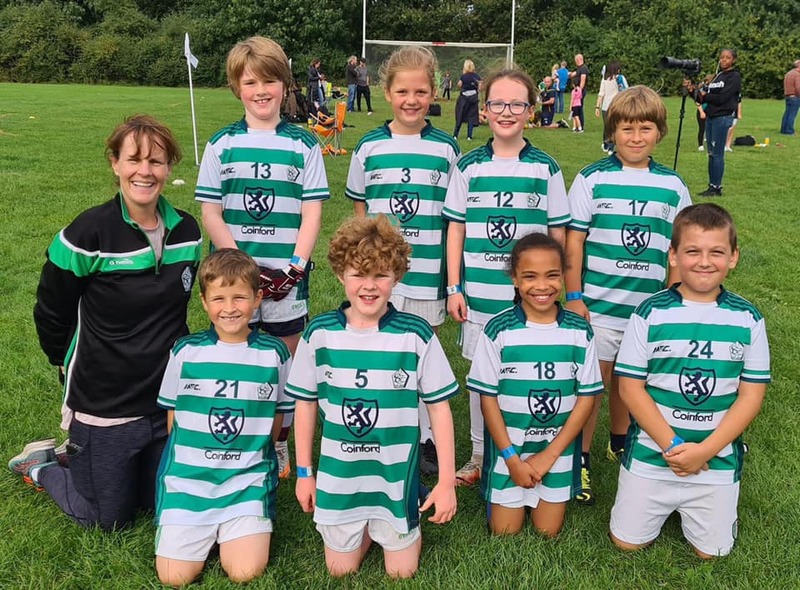 The club has a long tradition of its players representing various London county teams at all grades and that is a part of our history that we are very proud of. 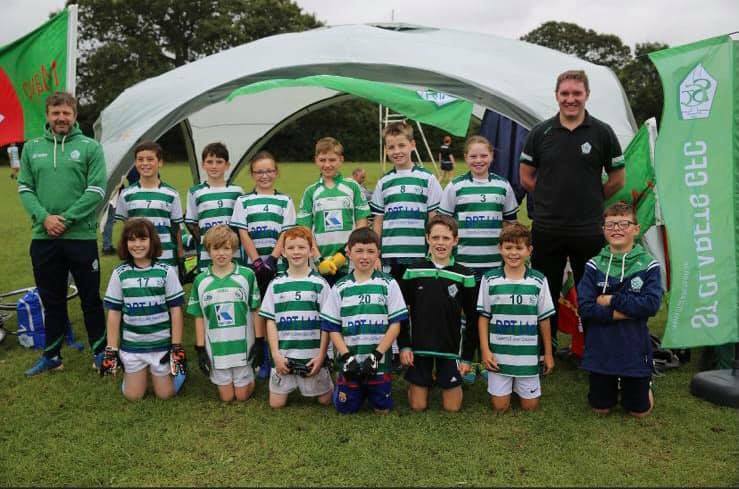 We&apos;re a very welcoming and friendly club, based in west London. 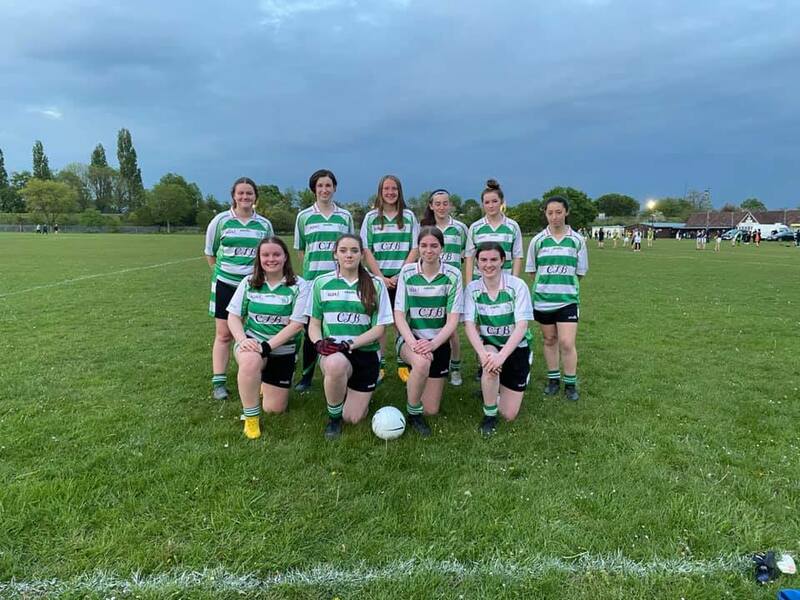 Please feel free to have a look around our website and don&apos;t hesitate to contact us if you would like to find out more about St Clarets GFC, one of London&apos;s best established GAA clubs. 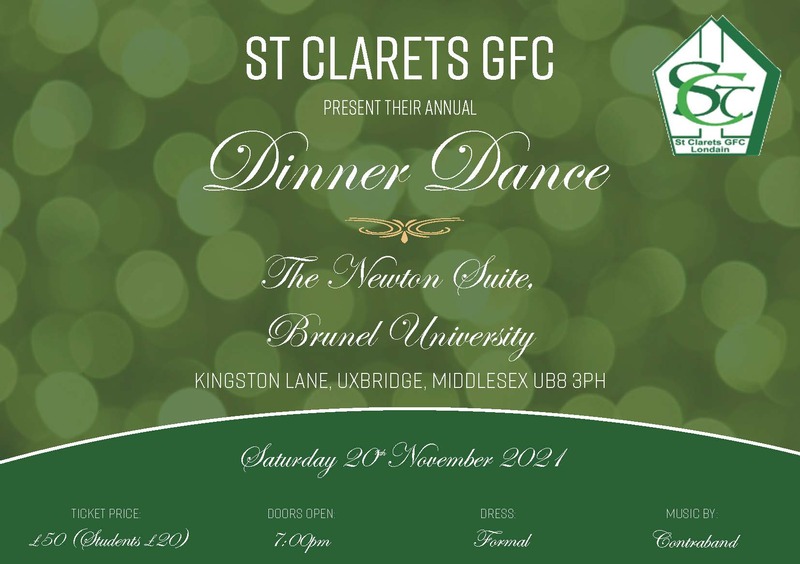 Our email address is stclarets@hotmail.com.